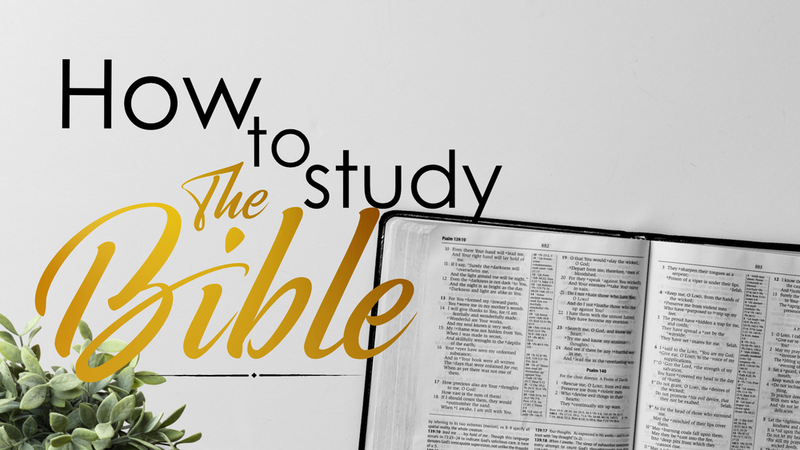 Gr.5-8, Tuesday, from 6:30-8pm here at the Church. Games, snack, Youth Room hangs and hearing about "Questions Worth Asking". Invite your friends! 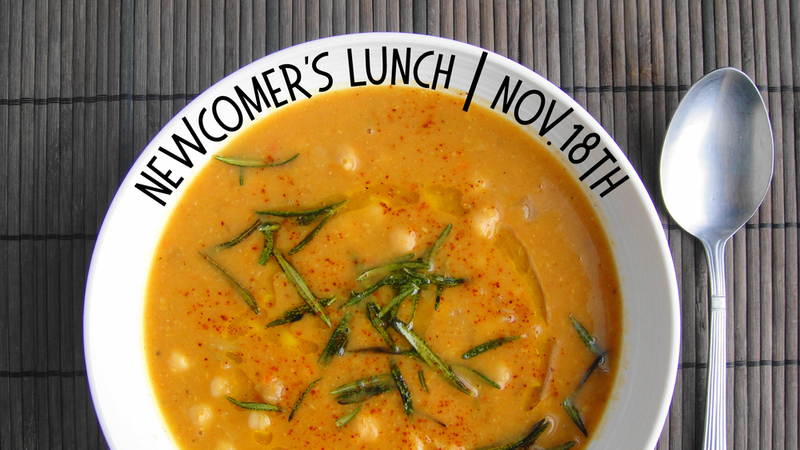 For more information, please visit our Sardis Youth page. Gr.8-12, Wednesday, from 7-9pm here at the Church. Games, worship, snack and hearing about how to grow closer to Jesus. Invite your friends! 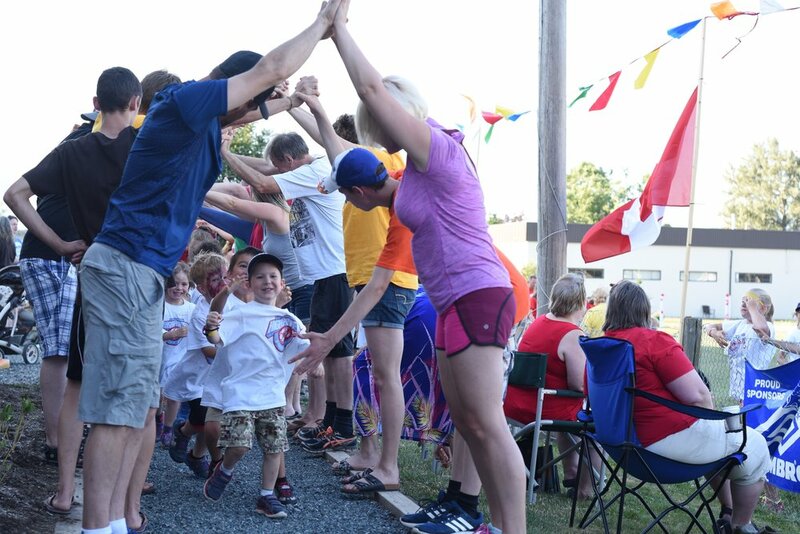 Save the Date for this year’s VBS Soccer Camp! More details to come soon! 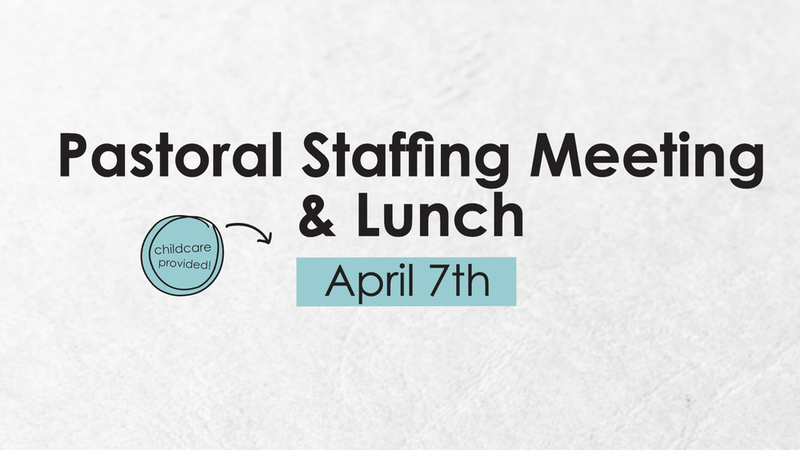 Sardis Fellowship will be taking Sr. Youth and Young Adults (age 16-24) on a missions trip to San Quintin, Mexico with One Life One Chance Ministries from July 7-14, 2019. If you are interested in being a part of the team, please join us on Nov. 18th following the service in the Sanctuary for an information meeting with OLOC. Applications will be handed out and parents are welcome! Please bring a bag lunch. If you are one of the awesome people who have signed up to be a Team Leader or Helper at our VBS Soccer Camp this year, then please join us for our Training Night! 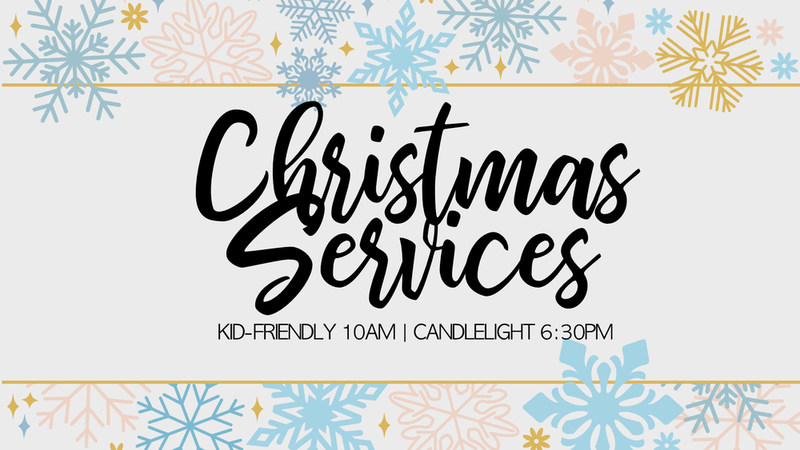 This short, but informative meeting at the Church will give you all you need to have fun with our Sardis Kids on July 2-6. So, please plan to be there! If for some reason you can't make it to this meeting, there will likely be a duplicate evening on June 27th at 7pm as well. Everyone is welcome to join us for our Church Picnic on Sunday, June 10th after our morning Worship Service. Food will be provided and their will be loads of fun stuff for the kids. So, grab a lawn chair or blanket and come on out! 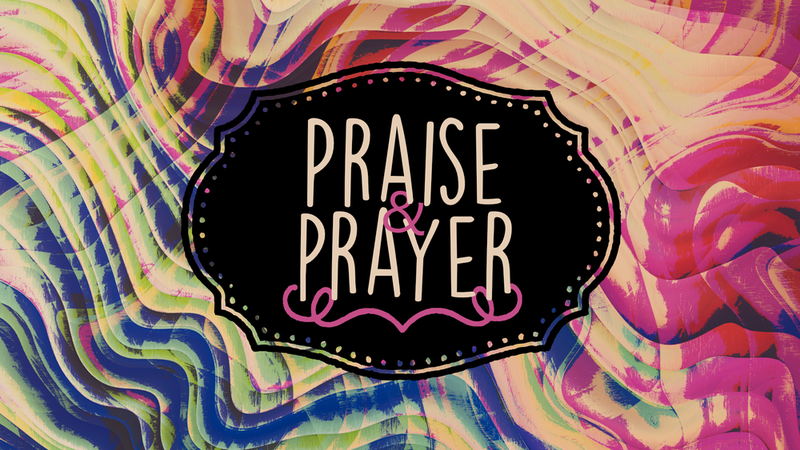 Join us for Praise & Prayer on June 3rd from 6-7pm at the Church. Expect to meet God through praise and prayer, and come only with that expectation. Everyone is welcome to join us before our 10am Worship Service on March 25th for a bagel, coffee and fellowship. Toasters will be on at 9:30am! On March 29 at 7 pm, we gather to remember the death of Christ for our sins by receiving the Lord’s Supper as we prepare for the celebration of the resurrection on Easter Sunday. Please join us. Homelessness: How much do we know about this social issue? 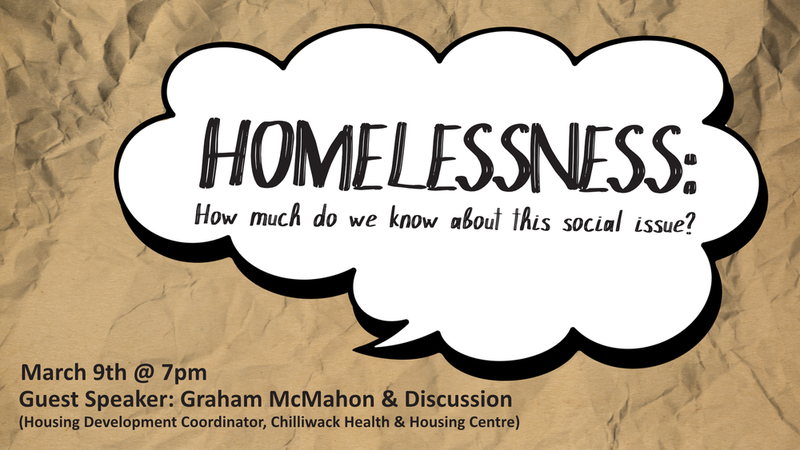 Everyone is welcome to join us on Friday, March 9th at 7pm to hear from Guest Speaker Graham McMahon (Housing Development Coordinator, Chilliwack Health & Housing Centre) and participate in discussion around the topic "Homelessness: How much do we know about this social issue?". Come prepared with questions and concerns. Refreshments provided. Come on out to Church a bit early on Sunday, January 21st and enjoy breakfast with your Church Family. Coffee and toasters will be on at 9:30am! Youth, grades 7-12 please join us for our IGNITE Christmas Banquet on Wednesday, December 13th from 5:30-9pm. We will enjoy dinner, have our Annual Film Festival, play games, win prizes, etc. For full details on this event, please check our youth website.